The most iconic structure in Europe was supposed to be a temporary addition to Paris. But, 128 years later—averaging 7 million visitors a year—it’s still there. And now it’s getting a major facelift. 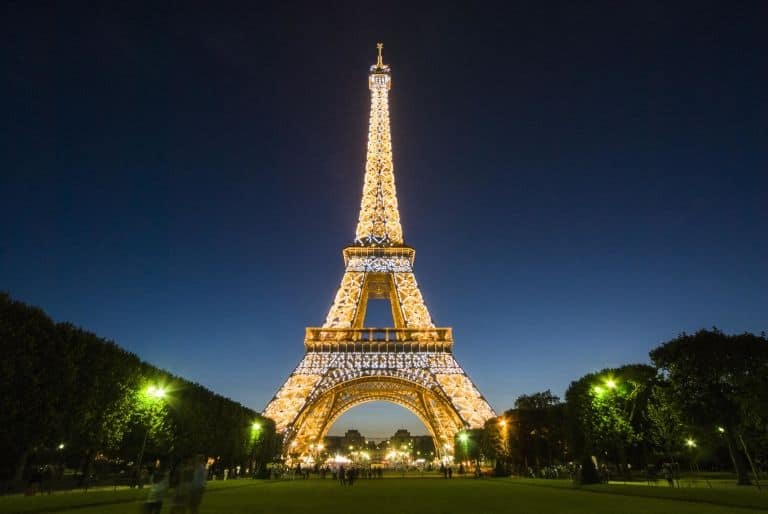 The tower was built to commemorate the 1889 Universal Exhibition in Paris and kept well past it was originally planned once officials realized it could serve as a radiotelegraph station, too. But there’s a problem: The tower, once the tallest building in the world, was never built to last. City authorities recently announced a much needed $322 million (€300m) renovation, in consideration with the city’s bid to host the 2024 Olympics. So what would a multi-million dollar renovation look like? Paris mayor Jean-François Martins said half the money would be spent overhauling the structure entirely. The rest will be used to improve visitor areas so crowds waiting to see the tower aren’t stuck in the rain or snow and modernizing the lights. Increased security measures will also be a considerable part of the Eiffel Tower’s update considering the terrorist attacks in Paris and across France that have caused city officials to reinforce measures across the city designed to keep citizens and visitors safe.